When you need portable toilet rentals for your wedding, construction site or special event, choose Pit Stop Portables! We’ve been delivering and servicing clean, well-maintained porta potties throughout the Greater Chattanooga, TN area for more than 40 years. Call us day or night and get the portable toilets, luxury trailers or trash receptacles you need in 24 hours. Your #2 business is our #1 business! Any time you have a crowd of people and no on-site restroom facilities, it’s a recipe for disaster. 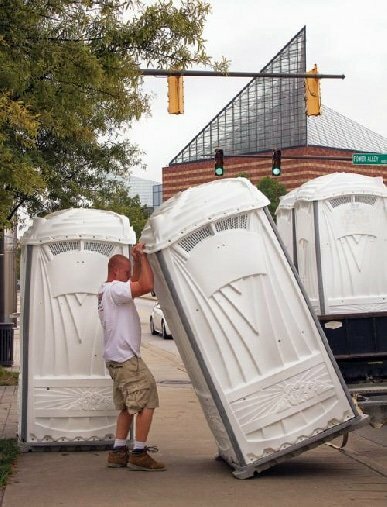 The smart, simple solution is to rent a porta potty in Chattanooga, TN… or more than a few! No matter how many you need, no matter how long you need them for or what the situation is, you can count on Pit Stop Portables. For decades we’ve been serving the portable toilet rental needs of customers throughout the area, supplying fresh, clean, well-kept facilities to all manner of customers. Whether you’re working a construction site, hosting a festival or just need to supplement your current facilities temporarily, we’ve got you covered. Even beyond porta potties, we’ve the company to call for all your restroom needs! We’ll be happy to provide you with hand wash stations or a portable bathroom in Chattanooga, TN, helping you maintain maximum comfort, sanitation and convenience at your wedding or other event. Regardless of what you’re ordering, we provide great rates, flexible terms and 24-hour delivery. We’ll make sure you get what you need fast, at a great price! Not sure exactly what you need? Just ask!  We’ve been doing this for more than 40 years and will be happy to lend our expertise to your situation. Give us a call today! No matter how many portable toilets you need or how long you need them, we’ll make sure they’re delivered and maintained. We guarantee quality and personalized, flexible service!